Marc Márquez walks steadily towards his seventh championship in the MotoGP World Championship. The Catalan is not having a rival this season and everything points to that, if it does not radically change the outlook, the Honda will rise again as the winner. Of course, it seems that next year the situation will be very different. The reason? 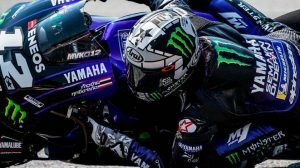 It will have an important rival in the same box: Jorge Lorenzo. The signing of the Mallorcan by Honda was the highlight of the year in the paddock, and many believe that next season the Balearic will be a strong candidate for the title. And is that Jorge Lorenzo is very clear that Honda will have a winning bike that adapts to his riding style. 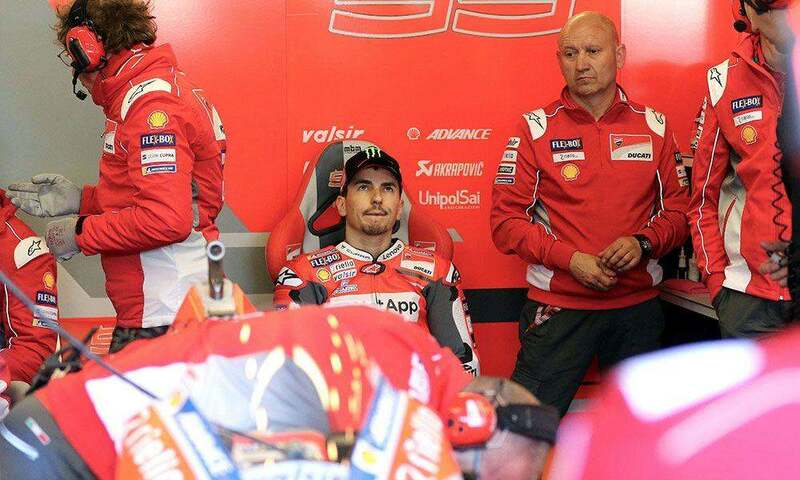 In Ducati, he has suffered a lot and he wants to return taking his hammer on all circuits around the World. An attitude that Marc Márquez is not liking, knowing that with Jorge Lorenzo he will not live as well as he does today with Dani Pedrosa. 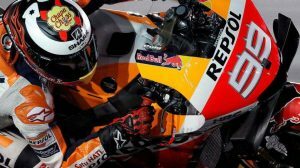 His current partner, who will retire at the end of this year, has never been a serious opponent for Marc Márquez. 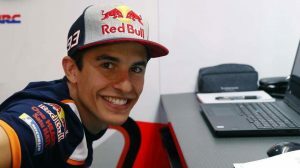 Dani Pedrosa has played the role of a true squire to a Marc Márquez who had the whole team focused on his performance. With Jorge Lorenzo, it will not be like that. The Mallorcan will go for all from the first race and little will care about the hierarchy of the team, well at least is what we expect from him and nothing less. Something that, as pointed out by several opinions near Honda, can be more than enough reason for an internal war to break out and blow up the good work of the team. And in Yamaha, they know it. In fact, as some of the Japanese team assures, it seems that the idea of going for the reigning champion if the issue gets too ugly in Honda is a possibility that is gaining strength. In fact, contacts and informal calls have begun. While it is true that Valentino Rossi has renewed for two more seasons, if next year Marc Márquez opens the door to a Honda exit, Yamaha will have no problem to break the deal with the Italian and go for Marc Márquez. But for that, the battle must a hard one on Honda. Will it be? Knowing the character of Marc and Jorge, everything can happen.